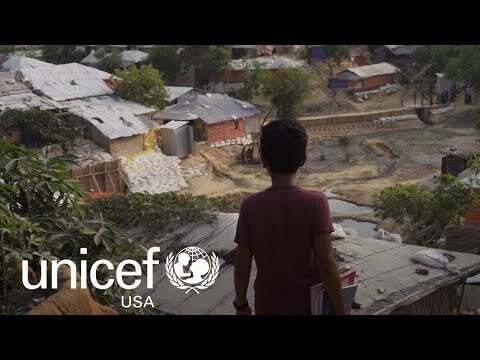 A better world for children starts with u.
UNICEF is helping give over 700,000 Rohingya refugees hope for a better future. Together, we responded to a record 344 emergencies last year. As more extreme weather events increase the number of humanitarian crises, it is children who will pay the highest price. 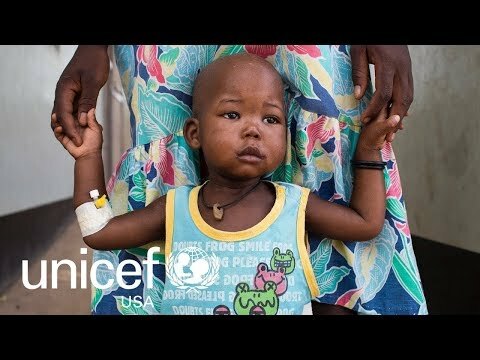 Relief supported by: + unicef + u.
unicef and u procure 80% of the world’s therapeutic food. Last year, UNICEF supported the treatment of children with severe acute malnutrition in 67 countries. 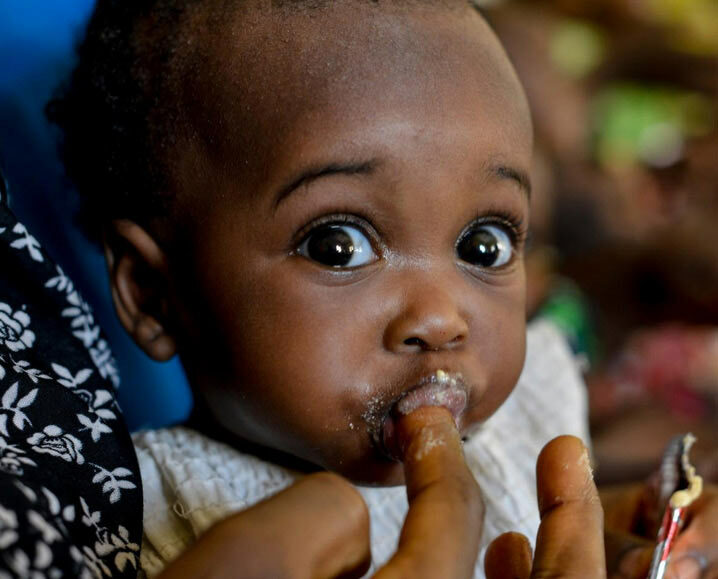 How an inexpensive solution to malnutrition is bringing children back to health. No child needs to die of malnutrition in 2018. Nutrition supported by: + unicef + u. Without water, we are like ash. Ever since we got the well, no one falls sick anymore. In 2017, UNICEF supplied safe drinking water to 45 million people. 1 in 4 children will live in areas of extreme water stress by 2040. Together we can help. Water supported by: + unicef + u. When we improve their first chapter, we can change their whole story. 3 million lives each year. What's unforgivable is children still die from preventable causes. Health supported by: + unicef + u. Donors like you helped UNICEF support basic education for 8.8 million children in emergency situations in 2017. Education helps children hold on to their futures. Math is my favorite subject, but when I grow up, I want to be a doctor so I can help people. Education supported by: + unicef + u. Together we’re empowering children to raise their voices to advocate for their own rights and futures. U-Report, an innovative UNICEF tool, empowers adolescents to report issues like lack of supplies in schools. It’s one thing to deliver information. It’s another to talk to youth, to understand what they want and to give them information they need. Voice supported by: + unicef + u. Every day, millions of children are denied their right to safety—forced into labor, sexual exploitation or armed groups. UNICEF Child-Friendly Spaces play an enormous role in giving a child security amid crisis or chaos. I come to this center to forget my fears. I feel safe here. Protection supported by: + unicef + u. Too many children are growing up without joy. We can change that, unicef and u. 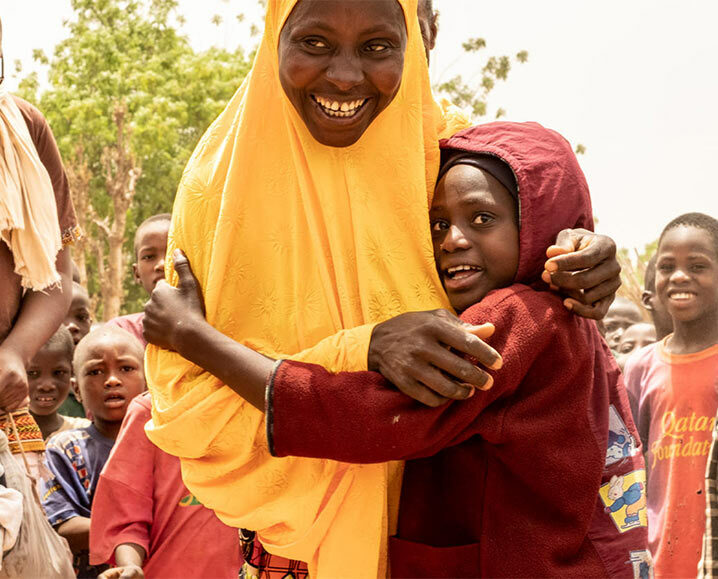 Last year, we reunited 22,000 refugee children with their families. UNICEF distributes tens of thousands of soccer balls to vulnerable children each year, anywhere that children need to step away from suffering and experience the magic of play. Joy supported by: + unicef + u. Gifts of hope start with u. 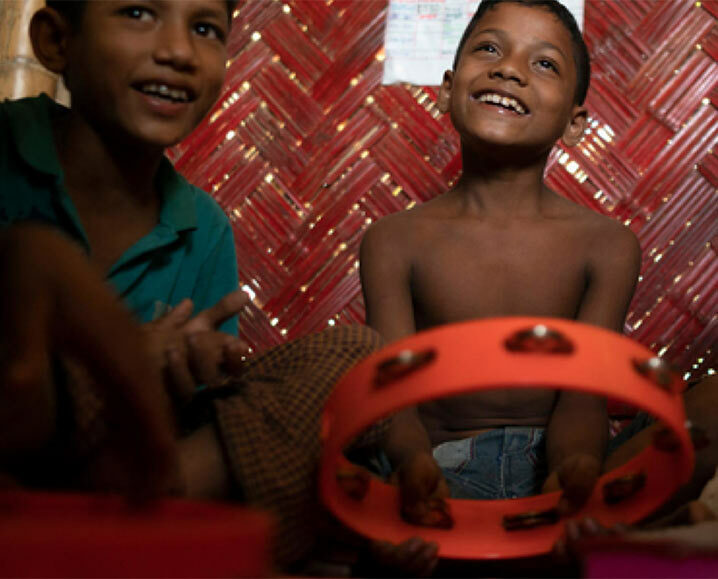 The most meaningful gifts this holiday season are UNICEF’s gifts that give back. 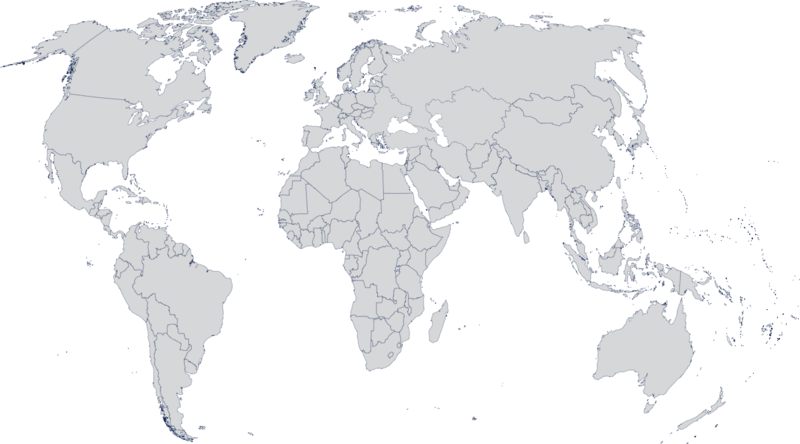 Together, unicef and u save more children’s lives than any other organization. © 2018 UNICEF USA. All rights reserved. 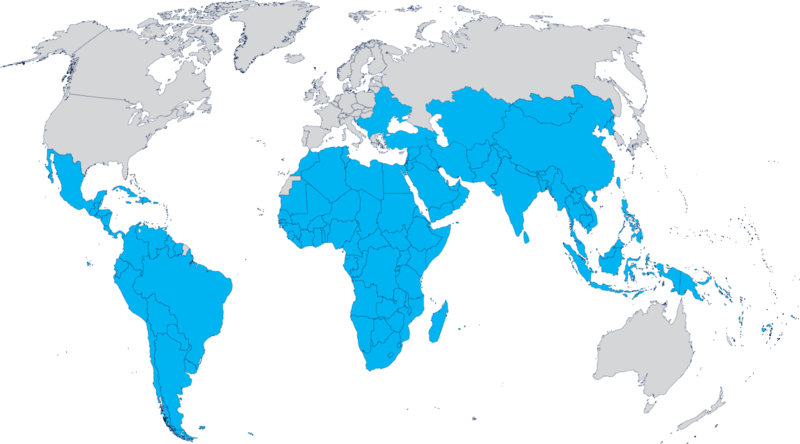 UNICEF USA is exempt from tax under 501(c)(3) of the Internal Revenue Code and qualifies for the maximum charitable contribution deduction by donors. Our Federal Identification Number is 13-1760110.